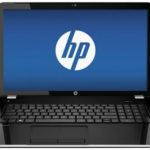 Good news, Target.com now promotes the HP Pavilion DM1-4310nr 11.6-Inch Laptop w/ AMD E1-1200, 4GB DDR3, 500GB HDD, Windows 8 for only $369.99 + free shipping. 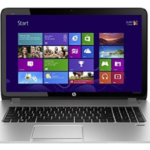 This is the lowest price we could find for this HP dm1 laptop, we save at least $60 compare to other reputable merchants, Amazon has it for $429.99, you can also get extra 5% off with Target Card, so I think it's a very good deal. 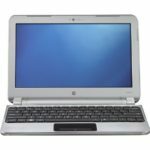 The HP DM1-4310nr highlights a 1.7Ghz AMD E-Series Dual-Core E2-1800 processor, 4GB DDR3 RAM, 500GB Hard Drive,11.6″ diagonal HD BrightView LED-backlit display, and AMD Radeon HD 7340 Discrete-Class Graphics. 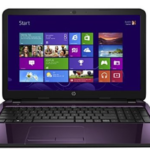 It's running on Windows 8 operating system, which makes it a better laptop. 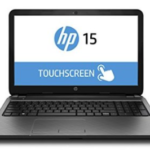 The 11.6″ display makes it very travel-friendly, so you can conveniently take it anywhere with you, you can deal with your business tasks during your journey. 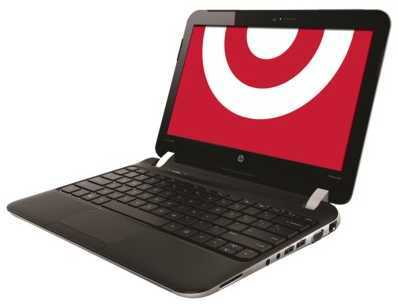 If you are looking for a portable laptop with affordable price, I think the DM1-4310nr could be an ideal choice. So what do you say?